Ahoy there, this is Field of view and if you're into VR, we're into you. It was a pretty big week for virtual reality news, what with the E3 show in Los Angeles. Your first stop should be our E3 news roundup, then read our exploration of the new ways devs are overcoming VR's movement problem and we try Intel's truly wireless VR. Down with cables. Also this week, the design world experiments with virtual and mixed reality plus we speak to Microsoft about the Xbox One X.
Sony's PSVR headset is the most popular non-mobile VR headset already, selling around a million and by all accounts, it's barely tried. Now expect to see supply catch up with demand and a big new marketing/retail push alongside the announcements of new games from Skyrim VR to indie titles at E3. Check our the new games in the coming soon bit of our best PlayStation VR games. Remember VirZoom? The stationary exercise bike you use while you're in VR? Well it's back with a VZ sensor. It's $99 and clips onto the crank of any stationary bike, ready to use as you would the more expensive standalone accessory. The suite of fitness apps and games is also now compatible with the latest Samsung Gear VR - very nice. A group of researchers have found that viewing a VR experience while having a tooth taken out or a filling could reduce the pain felt by the patient. In the study, those who took in a coastal walk even reported less pain than the control group a week later. Till bad Wi-Fi do us part. Last month a couple from Cardiff in Wales got married in a crazy dancehall setting in the Altspace VR app. No-one can see you weeping with joy inside a VR headset, hey? There's a big new Spider-Man movie coming in a couple of weeks, and you know what that means. It's time for a Hollywood studio to use VR to sell their movie! 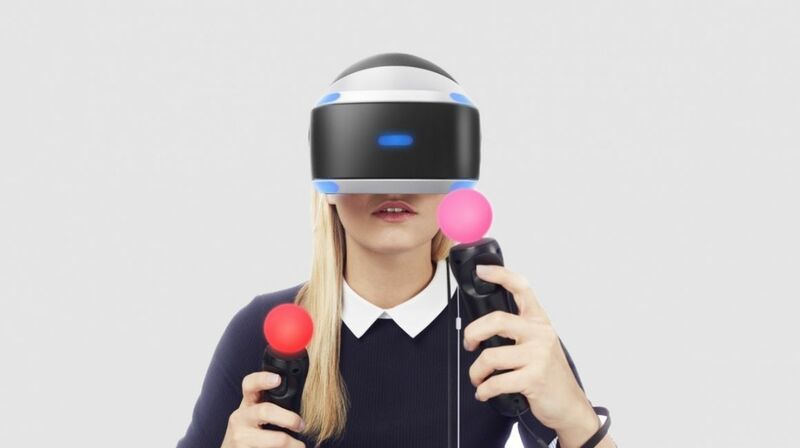 In this case, Sony has teamed up with Intel to create a new VR experience. Starting today in select CineMark theaters around the US, you'll be able to put on an Oculus Rift headset and hone your web-shooting skills and web across New York City in pursuit of the Vulture. Next week, on 30 June, the experience will launch for free on every VR platform you can think of. SeaWorld in Orlando, Florida is jumping on the VR bandwagon with its new virtual reality rollercoaster, Kraken Unleashed. It opens today and features a deep sea experience that turns nuts when you get sucked into a battle - it's not mandatory so riders can choose VR or regular. If you're in town, check it out.